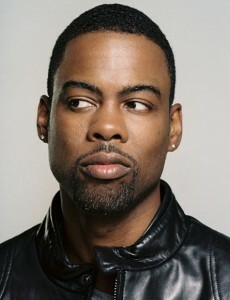 As an outspoken comedian Chris Rock always has something to say. He recently dropped by Sway in the Morning on Shade 45 radio to talk about various topics. Rock talked about rappers acting in movies and the bad success rate, naming the likes of Ludacris and LL Cool J. He said it’s better to choose one or the other rather than trying to juggle music and acting as the quality of the final product will suffer. One of the things that struck Rock about the experience was Kanye’s dedication to his craft. “He’s living it, he’s immersed in it,” the comedian stated.